What You See is EXACTLY What You Get! *****Apartment has oak hardwood floors, heat and air conditioning throughout. LIVING ROOM-46” FLAT SCREEN HD TV, DVD player, 300+ DVD library, Leather sofa and armchair seating. MASTER BEDROOM-40” FLAT SCREEN HD TV, KING size Bed, Night tables, Dresser, Armoire, closet and plenty of sunlight. 2nd BEDROOM-32” FLAT SCREEN HD TV, FULL size platform storage bed, mirrored closet and storage space. 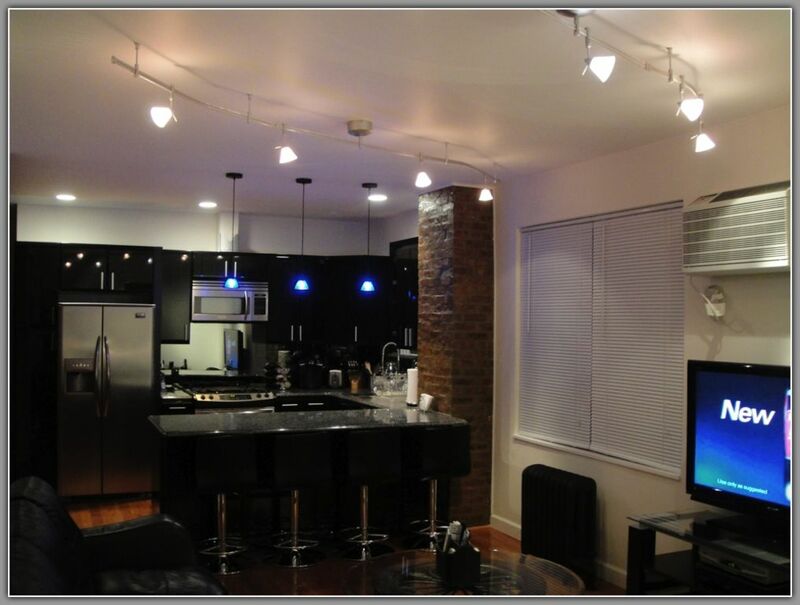 KITCHEN-Is fully equipped with high end Italian cabinets, granite counter-top and dining island, professional series stainless steel appliances (dishwasher, microwave, stove, side by side refrigerator w/water and ice dispenser), toaster, utensils, glasses, blender, plates, pots/pans and coffee maker. BATHROOM - Khohler series complimented with Italian granite throughout and extra deep bathtub. CHILDREN UNDER 15 YRS OLD STAY FREE OF CHARGE. • A 25% Deposit of the total cost is required to reserve the apartment. • Are AVAILABLE on a FIRST COME, FIRST SERVED basis. • Are OFFICIALLY CONFIRMED ONLY after 25% of the total fee is paid. wear or loss has occurred. Payments can be made by credit card via Pay pal or HomeAway. Full balance payment is due 30 days prior to arrival. Reservations are not confirmed until reservation deposit has been received and Rental Agreement is signed. full refund will be reimbursed minus PayPal Fee. • If less than 30 DAYS, deposit will NOT be refunded. • If less than 14 DAYS, full payment will NOT be refunded. BATHROOM: Kholer bathroom set complimented with Italian granite throughout, Glass shower doors and an extra deep bathtub. Fresh linen and towels provided daily. Side by Side refrigerator with filtered water and automatic ice dispenser. Professional Series Stainless steel appliances (Side-by-Side Refrigerator, stove, microwave and dishwasher. 300+ DVD titles to choose from for your viewing pleasure! CHILDREN UNDER 15 YRS OLD STAY FREE OF CHARGE. LIVING ROOM: 46” FLAT SCREEN HD TV, 5 disc DVD player, 300+ DVD library (for your viewing pleasure), Leather sofa and armchair seating. KITCHEN: Is fully equipped with high-end Italian cabinets, granite counter top and dining island, professional series stainless steel appliances (dishwasher, microwave, stove, side by side refrigerator (w/water and ice dispenser), toaster, cooking and dining utensils, glasses, plates, pots/pans and coffee maker. Housekeeping provided every other day and includes fresh towels and replenishing of coffee and/or tea. Linens changed every 5 days. 'Precious Jewel of Astoria' is centrally located on a quiet residential street in Astoria, Queens N.Y. with immediate access to all of the (5) NYC boroughs. Its close proximity to MANHATTAN makes it ideal for guests who wish to enjoy days of sightseeing, entertainment, shopping and dining in THE BIG APPLE. The neighborhood itself is a melting pot of multicultural cuisine offering the enjoyment of a large variety of Restaurants, Cafes, Clubs, Bars, Shops, Supermarkets, Laundromats and much more. RATES: Prices shown are for 1 to 4 guest. $25 p/night for each additional guest over 4 RESERVATIONS: • Are available on a FIRST COME, FIRST SERVED basis. • Are OFFICIALLY CONFIRMED ONLY after the RESERVATION DEPOSIT is paid.